Our Blog today addresses how emerging and junior minecos will have to respond to The Ontario Securities Commission’s new rules on Board renewal and disclosure. We discuss the proposals for increasing the representation of women and propose an alternative more cost effective, approach to identifying qualified candidates. Announced at the end of last year, the proposals have largely met with approval. They require disclosure of board diversity policies and the process for representation of women in the identification and selection of directors and officers — or an explanation of why they do not exist. This is referred to as “comply or explain” similar to the approach adopted in the UK and Australia. Some criticism was aimed at how the proposals did not rectify parity differences between industries – female representation on boards is reportedly 23% in the financial sector but closer to 9% in mining. Notwithstanding, PwC in a study commissioned by Anglo American, Rio Tinto and BHP of the world’s largest 500 mining companies ranks Canada second to only South Africa in terms of female board representation but also revealed that mining had fewer women in board positions than any other major industry. The S&P/TSX composite index in 2013, showed that 40% of its listed companies had no female representation on their boards. Within these companies typically up to 10% of the workforce and approx 7% of boards are female but only 14 were close to the 30% of gender diversity when according to PwC’s research, a strong correlation with superior company performance in governance, finance, social and environmental can be observed. The rules avoid quotas which the Ontario Teachers’ Pension Plan had said it had wanted, suggesting at least three women on boards comprising nine members by 2020. Quotas it was suspected, would promote unqualified candidates rather than allow companies to change voluntarily while disclosing their approach to shareholders and make themselves more accountable. New also is the disclosure of director term limits and any other mechanisms that promote board “renewal” that free seats for women directors. The number of women currently in board and executive officer positions. We have advocated that current demographics warrant greater scrutiny by Compensation and HR Committees of the talent management processes at work in their companies. Where these practices have been established female candidacy advancement and disclosure of the process should not pose significant additional work. The business case for diversity, supported by increasing evidence correlating gender balance at the top of companies with superior performance, is not being realised it is argued, beacuase of low female board representation. Boards are now accountable to shareholders for demonstrating how they plan to remedy this. Replacing a director for most junior and emerging companies, involves the Chair typically turning to their rolodex. When this network is exhausted they reluctantly turn to a recruiter but search is costly and usually commands a fee representing a percentage of the directors proposed remuneration with two thirds payable before a candidate is found. 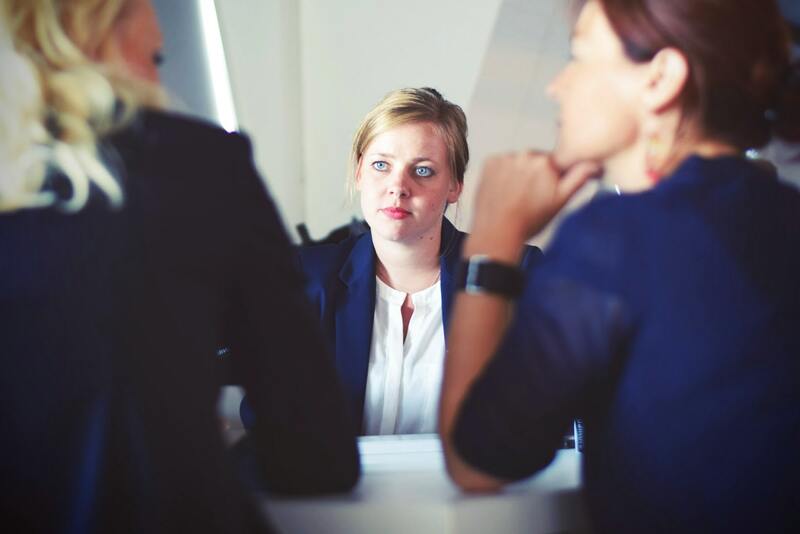 Director compensation for smaller mining companies does not provide sufficient incentive for a recruiter to undertake research and so they too turn to their rolodex consequently the same women directors are going to appear on many short lists. As these new rules take effect that list of potential female directors will be quickly absorbed which is where we come in.